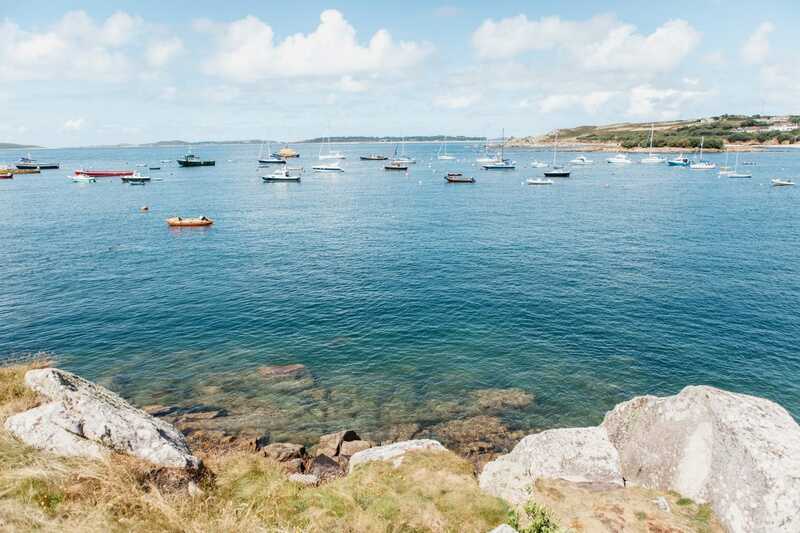 Sail on Escape to explore this beautiful archipelago, a place like nowhere else in England and a destination that will leave you longing to return. Perfect for those who want a bit of open water sailing with opportunities for walking exploration and wildlife watching. The Isles Of Scilly are situated just 28 miles off Lands End in Cornwall and are a world apart from the mainland England. 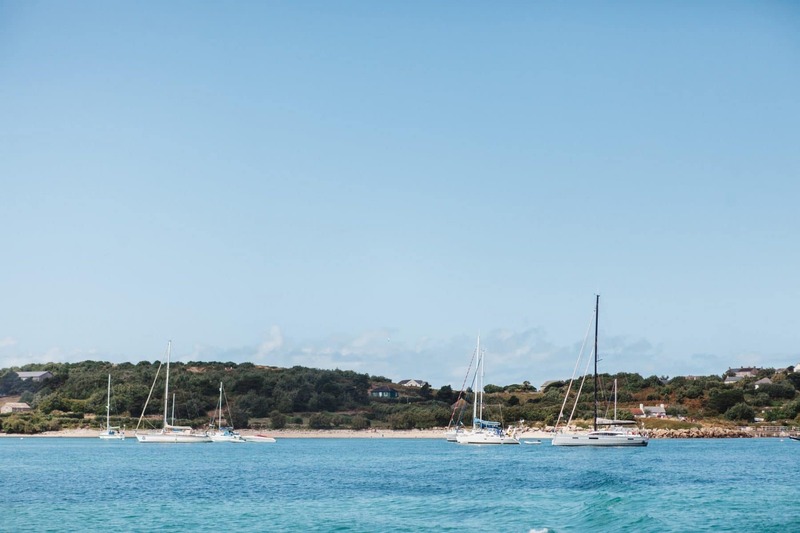 What better way to travel to and explore this Caribbean-esque archipelago than aboard a classic yacht like Escape. 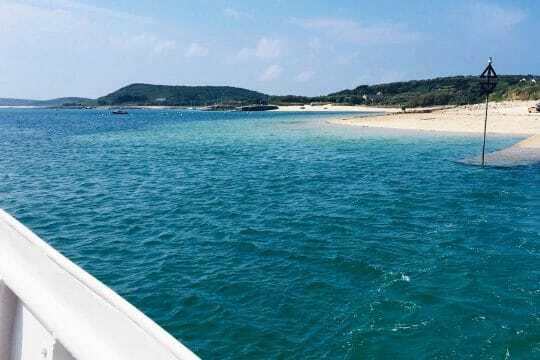 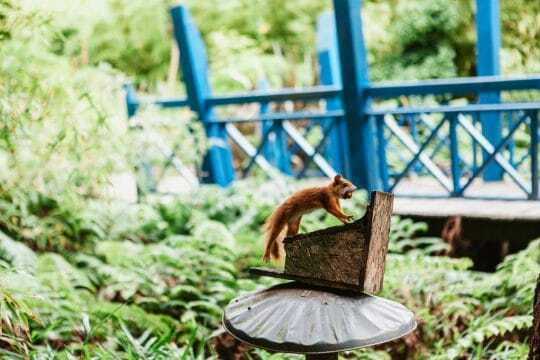 Take the opportunity to hop from island to island by boat, experiencing many astonishing natural wonders – puffins, seals, dolphins and a multitude of rare, and migrating birds – or just relax and enjoy life’s simple pleasures; from beachcombing, barbecuing on deserted shores, swimming with seals , to watching the sunset and gazing at the stars. 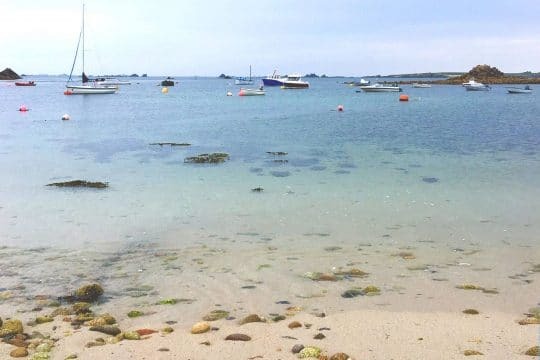 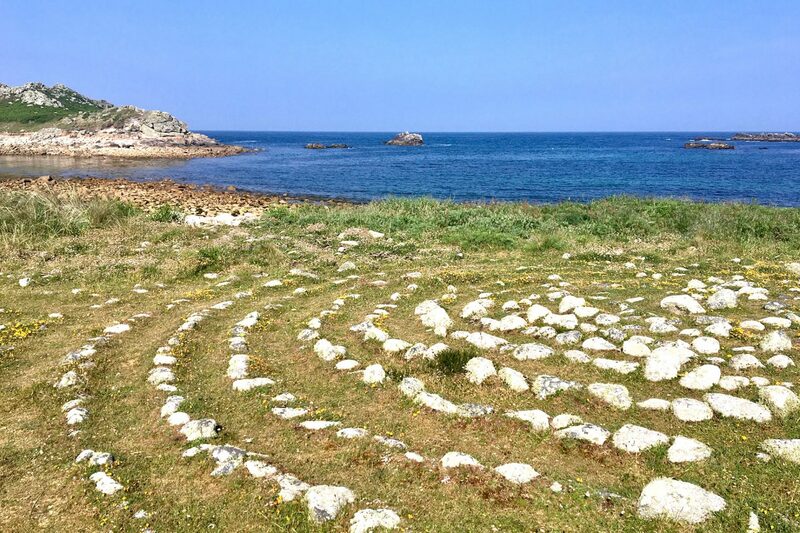 Traces of human life on Scilly stretch back at least 3,000 years when the islands were one large land-mass that was home to nomadic hunter-gatherers. Their flint tools still sometimes turn up today, on beaches and in fields. 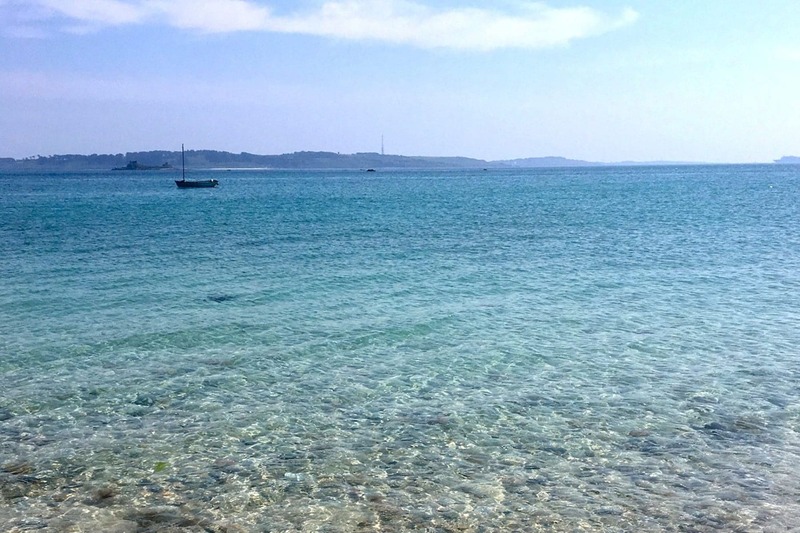 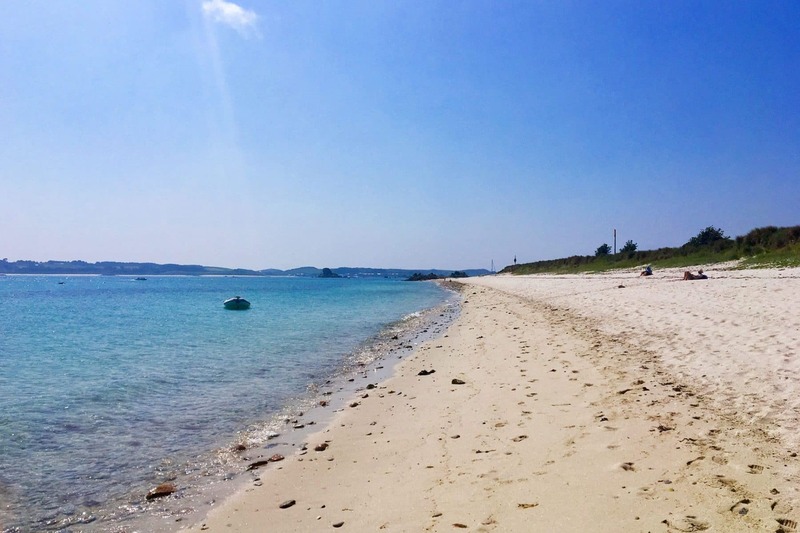 With their turquoise waters and glittering, fine sand, Scilly’s beaches are simply stunning – beautiful enough to rival any in the world. 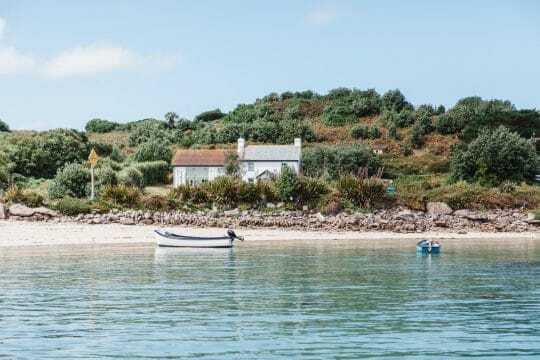 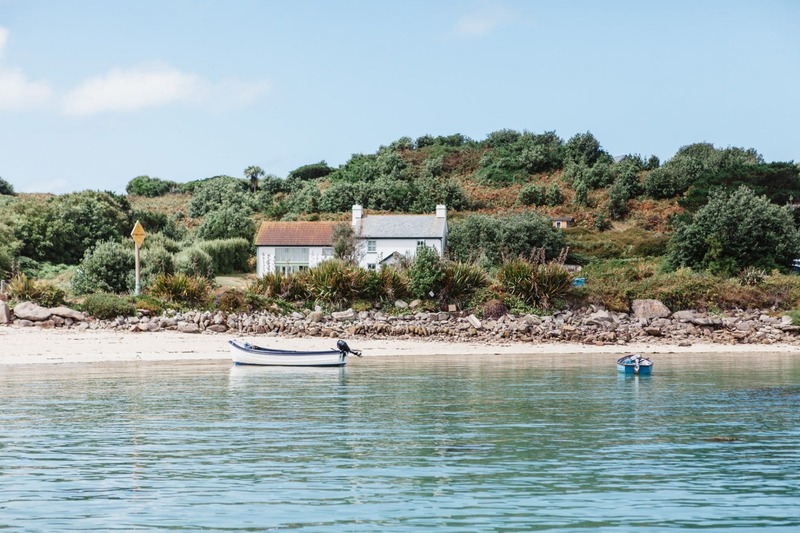 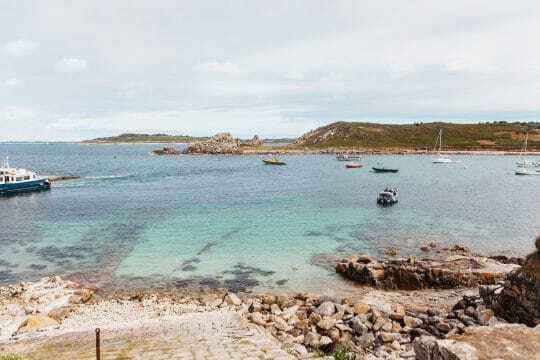 The Isles of Scilly also boasts a plethora of dramatic, rugged coastlines – steep rock faces and deep inlets caused by the continuous pounding of huge rollers coming in from the Atlantic Ocean and the site of many a great storm during the winter months. There are plentiful rocky coastal walks across landscapes often cloaked in heather and flowering gorse or with castle ruins atop a promontory. 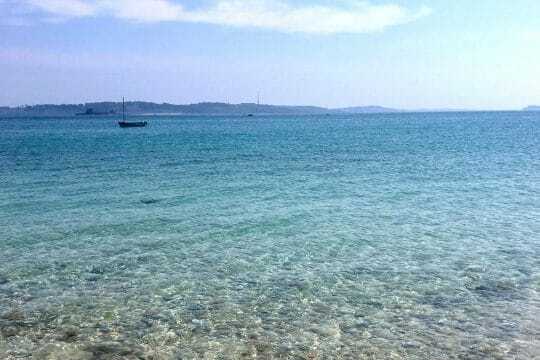 All enjoy sensational views. 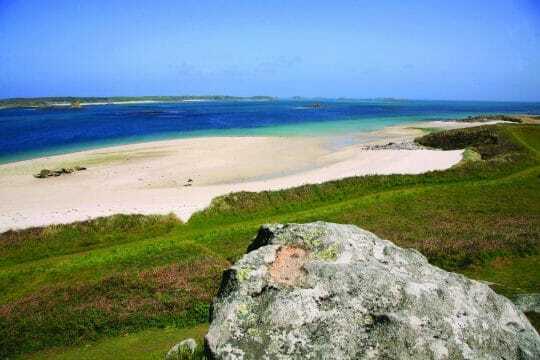 The aptly named Hell Bay at the northern end of Bryher springs to mind as an excellent vantage point, as does Peninnis Head on St. Mary’s. 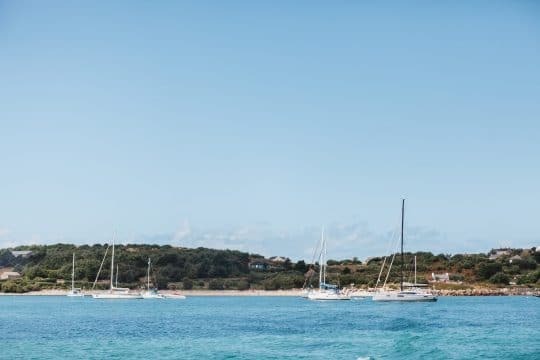 With beautiful anchorages, amazing food and wonderful sailing, this is a delightfully different way to spend a summer week.